Governor Rick Scott is touring Florida to go to bat for two agencies the state legislature is trying to do away with - Enterprise Florida, the state’s public-private economic development agency, and Visit Florida, the state's tourism-marketing arm. At a roundtable meeting in Sunrise, Wednesday, Scott talked to a room full of local business leaders about the importance of hanging on to both. 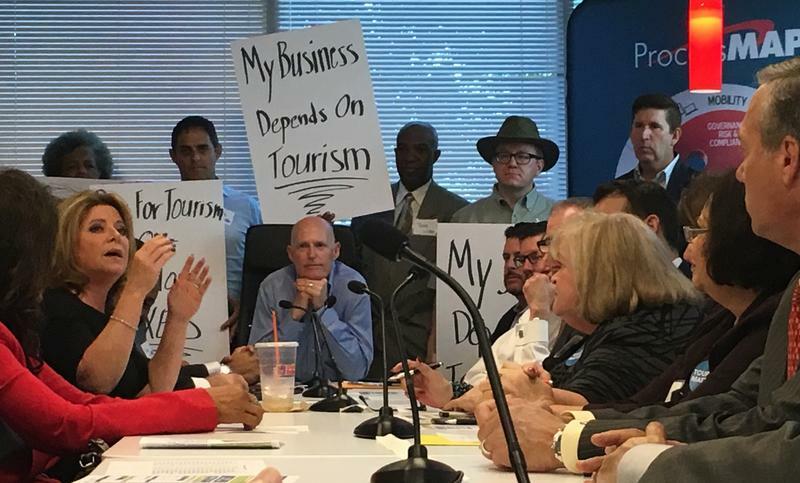 “Your tourist economy was worth $8 billion dollars last year, just in Broward County. In this county, 113,000 jobs are tied to tourism,” Scott said. The speaker of the Florida House is trying to end funding for Visit Florida. He's claiming that the state's tourism marketing effort isn't having any noticeable impact on the number of visitors to the state. But is it? WUSF's Steve Newborn runs the numbers by Allison Graves of PolitiFact Florida. 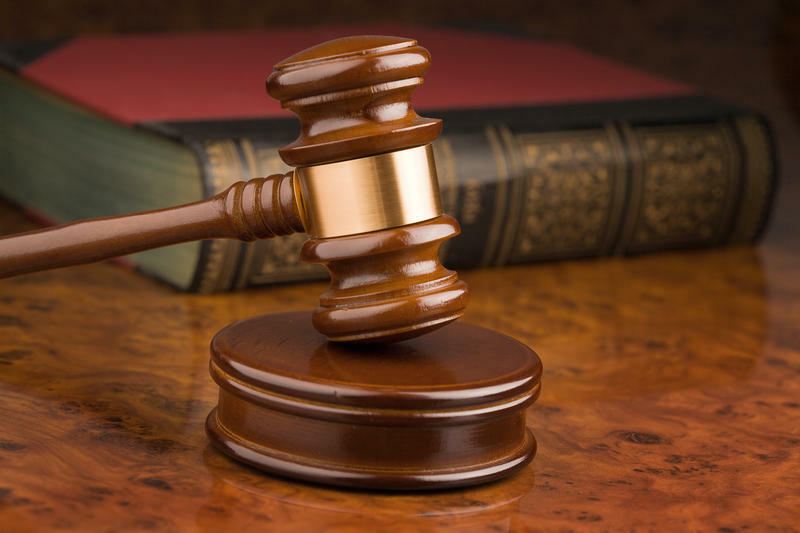 The Florida House is tightening the noose around two state agencies. The idea faces high hurdles in the Senate and the governor’s mansion, but the fight sets the stage for big cuts as lawmakers develop spending plans. Hotel taxes revenue in Miami-Dade has dropped at a rate not seen since the Great Recession, a decline in public money some attribute to tourists afraid of the Zika virus. With record tourism comes big business, but you won’t find a front desk at one of the largest lodging groups in the state - Airbnb. 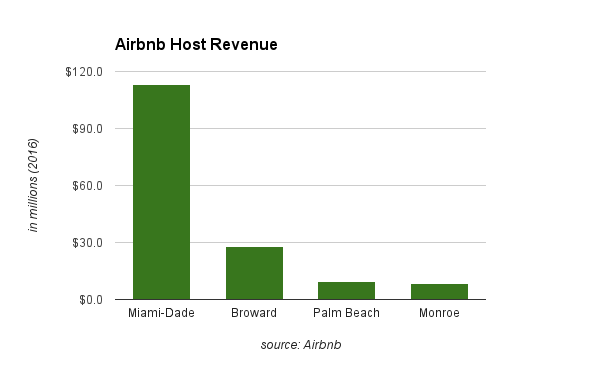 The home-sharing network has almost 33,000 hosts in Florida, generating millions of dollars for it and the hosts, basically property owners who rent a room, home or a condo for a few days to a visitor. The company calls it a short-term rental and insists it is not in competition with the hotel business. The Visit Florida board on Tuesday agreed to pay $73,000 to the agency's ousted CEO and appointed state Department of Business and Professional Regulation Secretary Ken Lawson to immediately step in as a replacement. 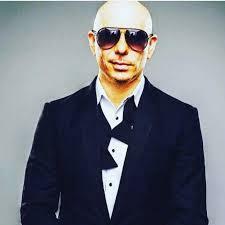 The moves came after a controversy that included House leaders last month exposing an expired $1 million contract between the tourism-marketing agency and Miami rapper Pitbull to promote the state. Operations resume at Fort Lauderdale–Hollywood International Airport's Terminal 2 baggage claim. 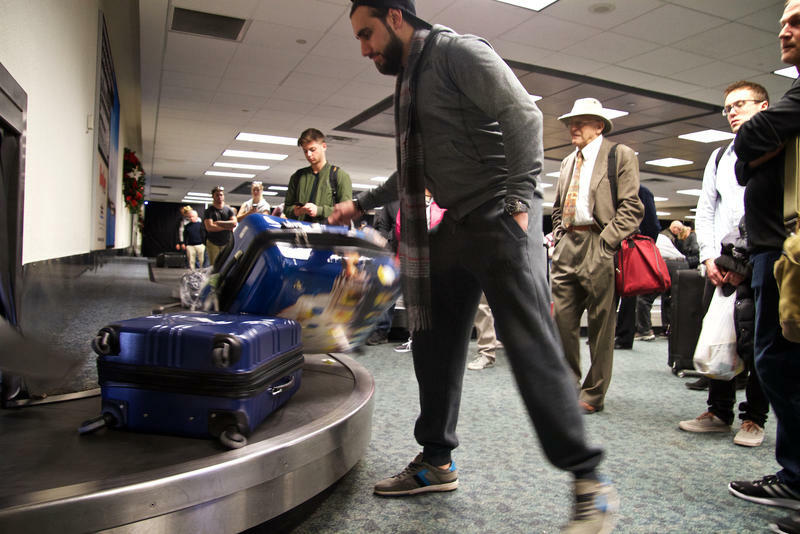 The Terminal 2 baggage claim at Fort Lauderdale–Hollywood International Airport is up and running again. 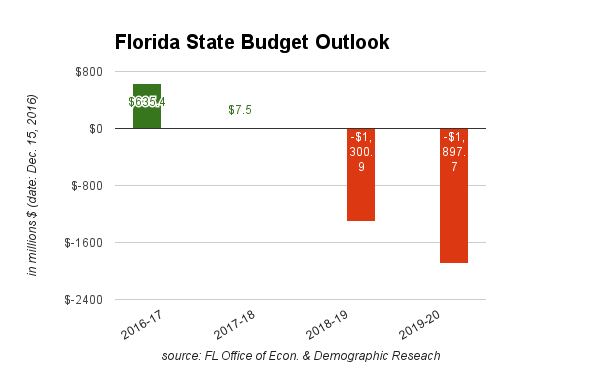 The Florida economy may be humming along, but there is a budget problem looming for state lawmakers. In about a year and a half, the state is forecast to see a $1 billion difference between what it collects in taxes and fees and what it spends.That is a $1.3 billion budget hole. Legislators will start tackling the anticipated budget shortfall in their next session before the red ink starts. TALLAHASSEE — Gov. Rick Scott on Friday requested the resignation of the state's tourism-marketing leader amid a controversy over an expired $1 million contract with a Miami hip-hop artist whom the governor praised for his "devotion to our great state." 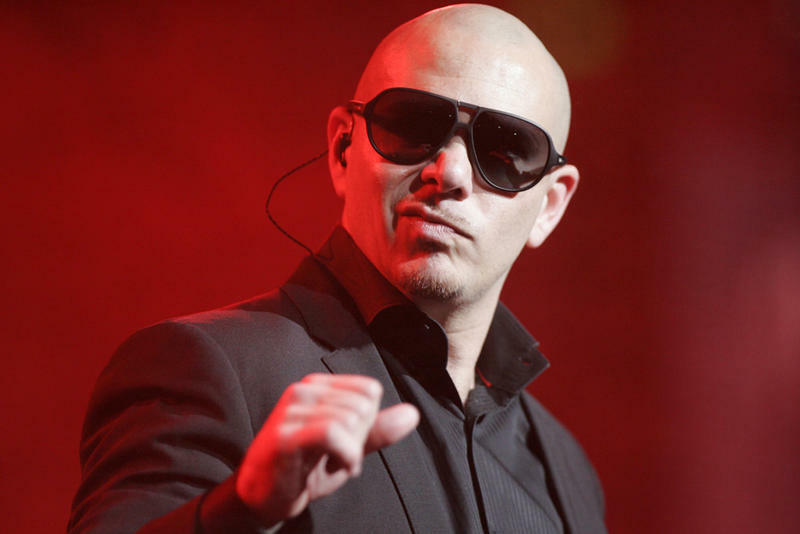 Rapper Pitbull released his $1 million contract with Florida's tourism marketing agency two days after the House speaker sued to find out details of the agreement. 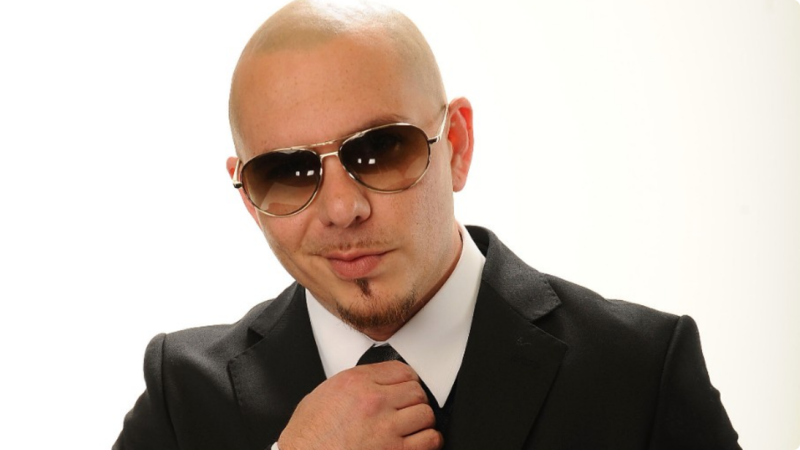 Pitbull used Twitter to make the contract public on Thursday. He tweeted "*FULL DISCLOSURE – FLORIDA*" with a link to the 11-page agreement. 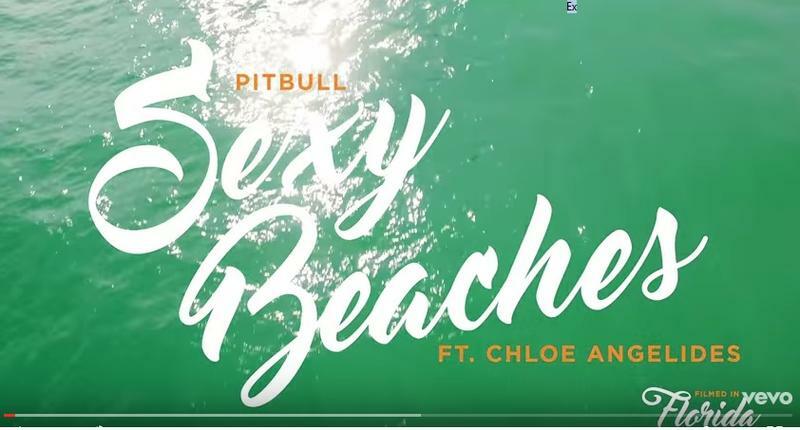 Florida lawmakers want a judge to force a production company to say how much Armando Christian Perez, better known as the rapper Pitbull, was paid by the state's tourism-marketing arm to be a musical ambassador. On a recent fall morning, a large crowd clogged the steps at one of Venice's main tourist sites, the Rialto Bridge. But on this day, there was a twist: it was filled with Venetians, not tourists. "People are cheering and holding their carts in the air," says Giovanni Claudio Di Giorgio, who helped organize the march with a grass-roots organization called Generazione '90. The carts he refers to are small shopping carts — the symbol of a true Venetian. 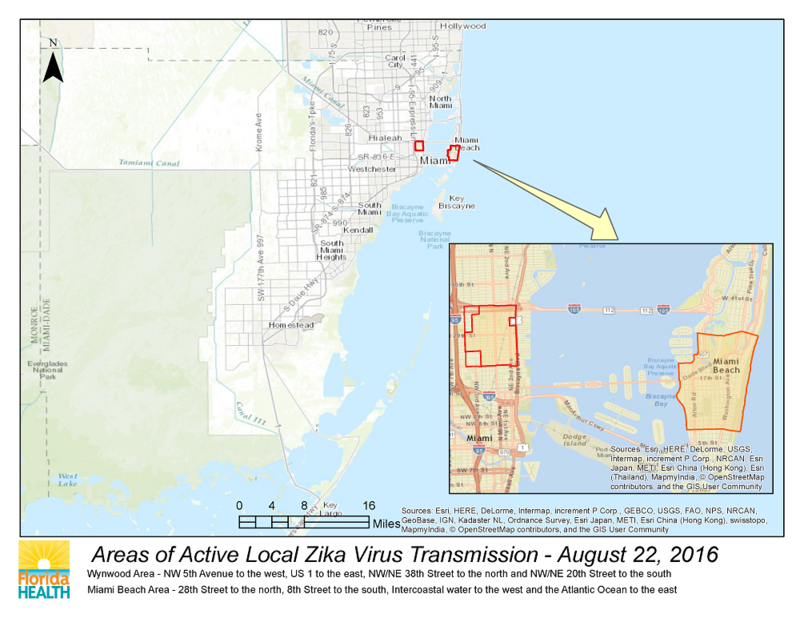 A hurricane that hit North Florida, the continued spread of the mosquito-borne Zika virus and a horrific massacre in Orlando haven't slowed the appeal of the Sunshine State for tourists, according to state officials. 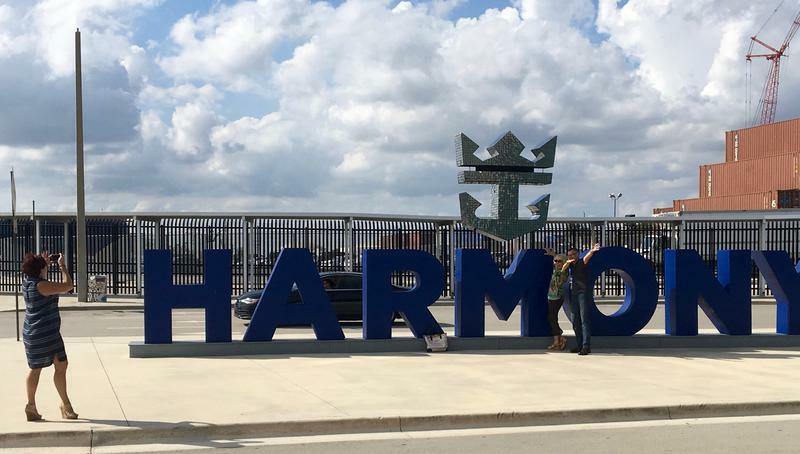 During the Great Recession, the cruise industry canceled or postponed building and introducing new cruise liners trying to conserve cash as passenger traffic was hurt by the sour economy. Now, those ships are entering the oceans and many of them have South Florida ports of call.